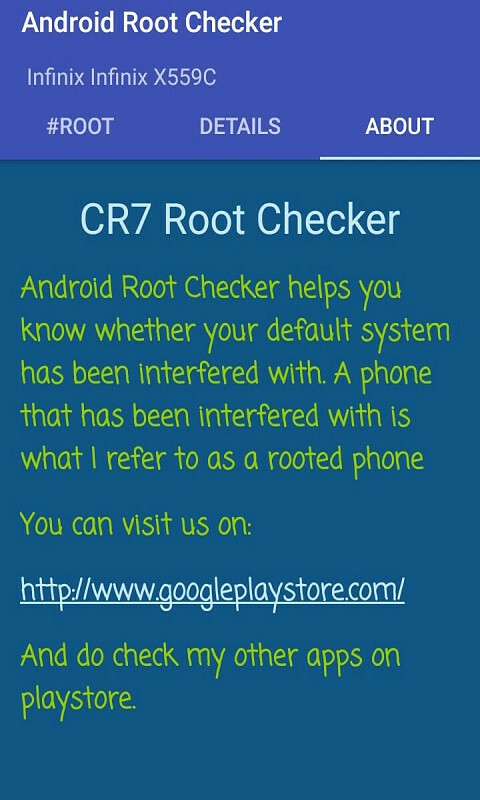 Android Root Checker is a simple application that helps you to check all your mobile phone specifications. 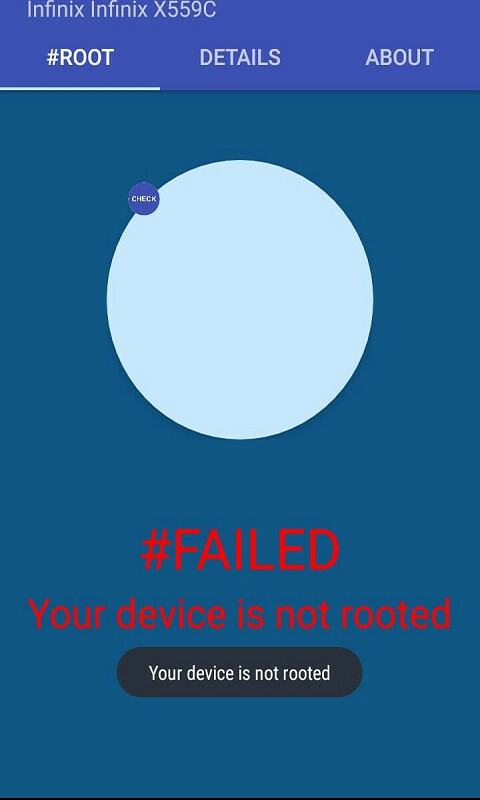 The application is designed to help you know whether your default device's system has been modified in any way different from the way it was designed by the manufacturer. 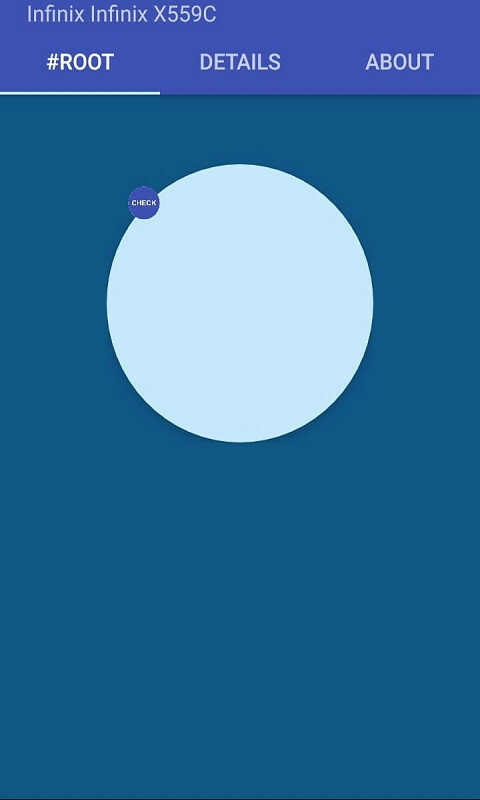 I hope this app will help you know the authenticity of your device.